Enjoy the tranquility of ordering a signature cocktail at our swim-up bar. Enjoying a signature cocktail at our swim-up pool bar is just one of the many highlights of a visit to the Renaissance Kuala Lumpur Hotel. Sumptuous guest rooms equipped with high-speed Internet and luxuriously plush bedding combine with perfect service and award-winning cuisine to create the ideal Malaysian experience. The five-star hotel stands in the heart of the capital’s Golden Triangle area and is a short walk from the famous Petronas Twin Towers. Ask our knowledgeable Navigator Aizan about the very best Kuala Lumpur has to offer, whatever you’re looking for from your visit. Serves a selection of delicious Dim Sum for lunch and innovative Cantonese cuisine to please every palate. 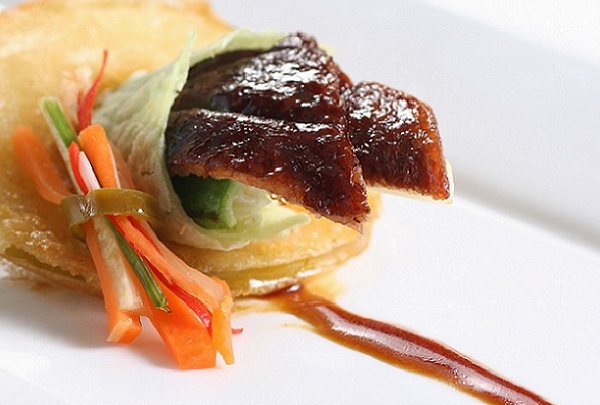 Be sure to ask to ask for the signature Peking Duck when you are dining here. Prepared with a combination of Chinese herbs and spices, the birds are roasted for about an hour in a traditional charcoal-fired oven, infusing into the bird a delicious smoky aroma. The scrumptiously crispy skin is served with homemade pancake, scallion,cucumber, carrot and plum sauce. 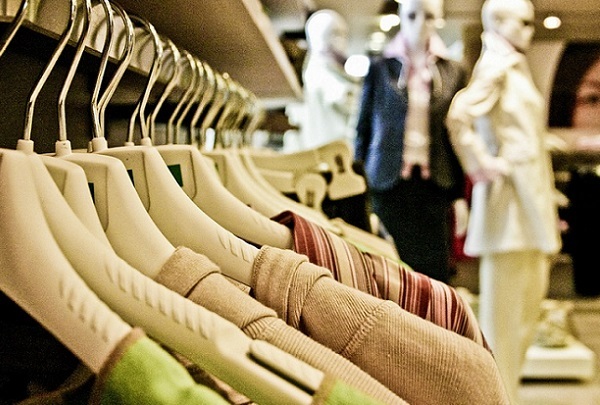 With something for everyone, there are many delightful shopping options to be found here. Located adjacent to the integrated transport hub, this mall is a great place to stop by when you arrive in Kuala Lumpur, staying in Kuala Lumpur or leaving Kuala Lumpur. Comprising of eight floors of retail space and restaurants, Nu Sentral caters to every taste, from grocery stores to jewellery outlets as well as a cinema along with a plethora of food and drinks outlets. 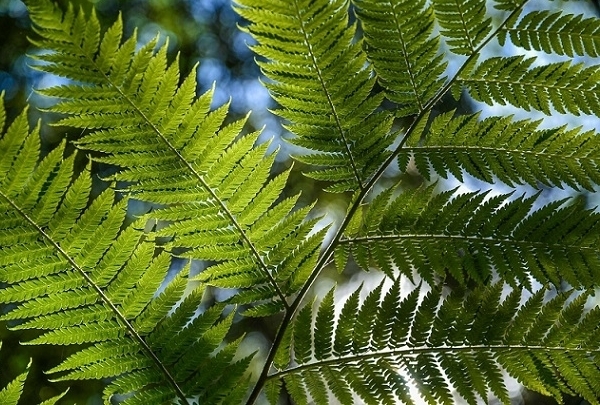 Established in 1888 and measuring 91.6 hectares, this park is home to a large collection of tropical plants. At the Perdana Botanical Gardens, visitors can stroll along the decking of "Tembusu" trees or feast their eyes on the exotic heliconias. 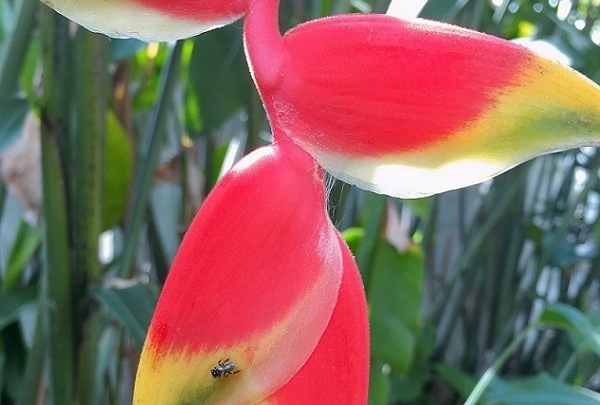 The waterfall at the fish pond in the heliconia garden is a cool place to relax, too. 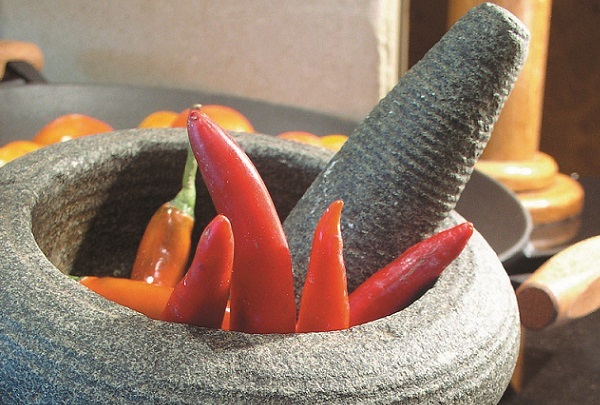 At the herb garden, explore the indigenous herbs commonly used in traditional medicines and also in the local cuisine. 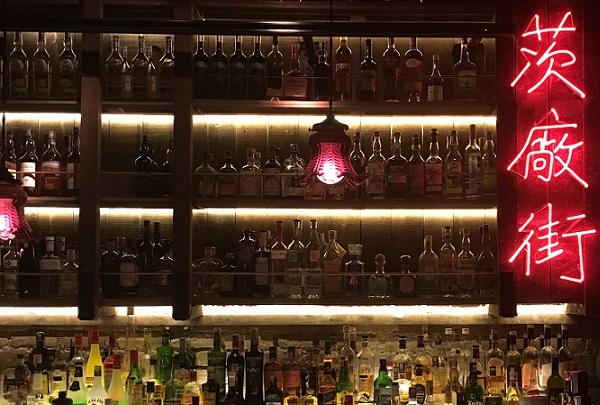 A true hidden gem serving delicious cocktails with oriental flavor. Located within a pre-war brothel with labyrinthine recesses at the end of Petaling Street, this establishment features a nondescript entrance which belies the coziness of this bar. Be warned -- it may take a bit of hunting to find the entrance. However, the search is worth it, as this discrete bar has some truly delicious cocktails. Love music and good musicians? Go to No Black Tie when you are in KL. Stylish and eclectic, NBT - as it is affectionately known by its loyal patrons - draws the alternative crowd with its tasty gastro-bar offerings combined with an extensive selection of wines and live entertainment. This spot features only the best musicians - local, regional, and international! Taste, relish, experience, and celebrate the perfect hangout spot at TREC Kuala Lumpur. 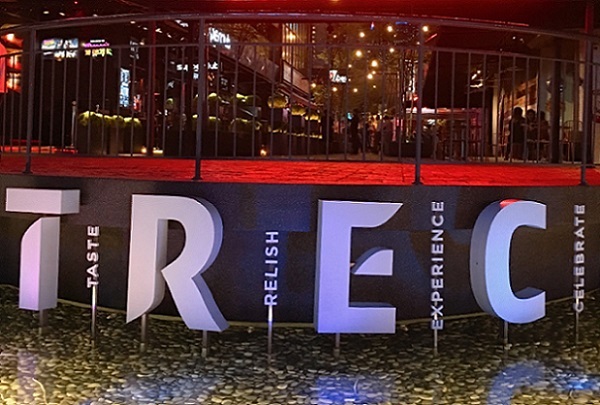 KL's largest entertainment hub, TREC covers 28,000 square meters. It is a great haunt for anyone looking for a night out. Boasting a collection of restaurants, bars, pubs, lounges, cafes, and clubs all under one roof, TREC is guaranteed to spoil any visitors who comes by to party. A lively restaurant serving authentic local and Asian cuisine with an innovative touch, buffet style or a la carte. Set with show kitchens where the chefs prepare each dish as you dine, feast your senses at the various stations for the lunch or dinner buffet. From Indian, Chinese, and Malay complemented with favorite western fare and the sumptuous dessert selection, you just can’t get enough of everything when you dine there. Get a dose of retail therapy, dining and entertainment - all under one roof. An outdoor park adds on to the charm. 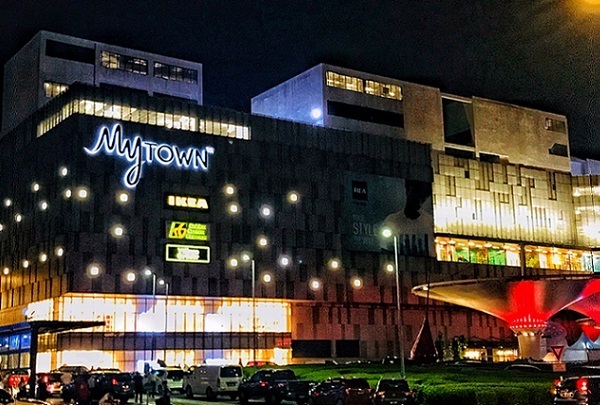 Housing the biggest Ikea and Zara stores in the country as well Malaysia’s first Best flagship store, Food Empire, Golden Screen Cinemas, H&M, Parkson Department Store and Village Grocer, shoppers will be spoilt for choice at this mall. 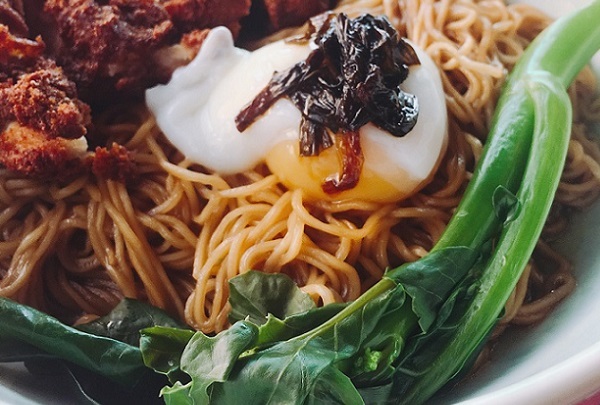 Taste the best of Malaysian street food at this one-stop food court. Be prepared to feast on delicious hawker fares such as Pudu Barbecued Roast Duck, Penang Prawn Noodles, KL Hokkien Mee, Ipoh Chicken Rice, Klang Bak Kut Teh and more, offered by more than 14 stalls. Prices are reasonable, however, do avoid the weekday lunch hour crowd. WIP (Whipped Into Place) has firmly established itself as a polished diamond glittering in the dining landscape of Kuala Lumpur. 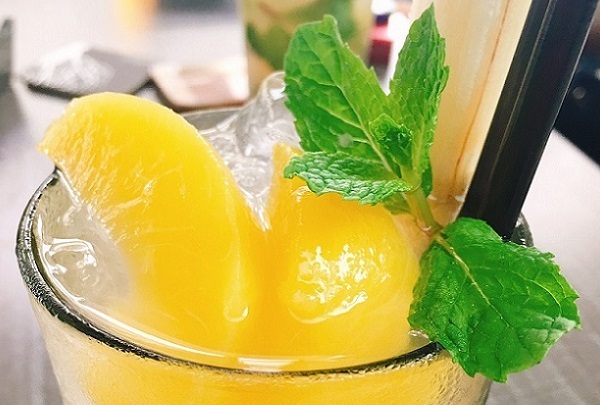 A funky and chic restaurant and bar, WIP offers innovative cocktails and boasts the most extensive range of mojitos in Kuala Lumpur. Enjoy a drink in the elegantly casual alfresco dining deck and outside patio area with palm tree trunks and firefly pendant lights. Explore a treasure trove of unique things that never fail to delight. This is a must-see for visitors to Kuala Lumpur. Designed by Peter Hoe and crafted by artisans across the region, Peter Hoe Evolution + Beyond offers a charming collection of homewares, clothes, and souvenirs. 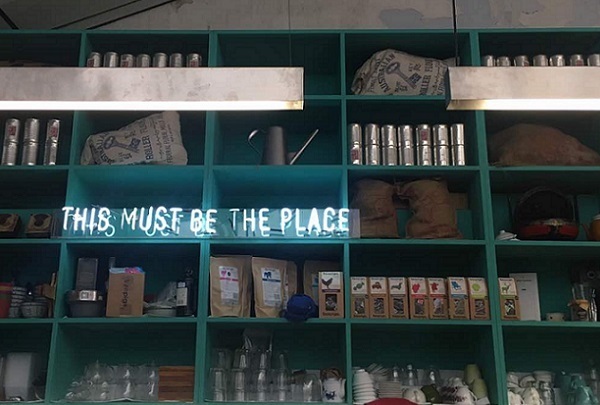 Its rustic ambience is an invitation browse, and if you need more time to decide on what to buy, you can mull things over at the Peter Hoe Café! Join the 'School of Hard Knocks' and 'The Foundry' for some hands-on pewter fun! See how pewter items are made at the world's largest pewter maker, from casting and filing right through to hammering and engraving. At the ‘School of Hard Knocks,’ get a hands-on pewtersmithing experience by hammering away at a flat piece of pewter or be adventurous and create your very own freehand design. Pair a perfectly-seared MB5 Australian Wagyu tomahawk steak with a craft cocktail like the Black Butterfly (aged Angostura rum and Fernet). Effortlessly transitioning from chic business lunch spot to romantic evening venue, this award-winning restaurant is a go-to dining destination for Kuala Lumpur's young and hip. Just a short distance from the retail haven, Bangsar Village, it is the ideal place for post-shopping refreshment. Savor a delectable array of epicurean delights like the Asian-inspired sticky beef short-rib, fragrant with aromatics like ginger, star anise and orange or their whole-baked fish en cocotte with fresh basil and baby potatoes. 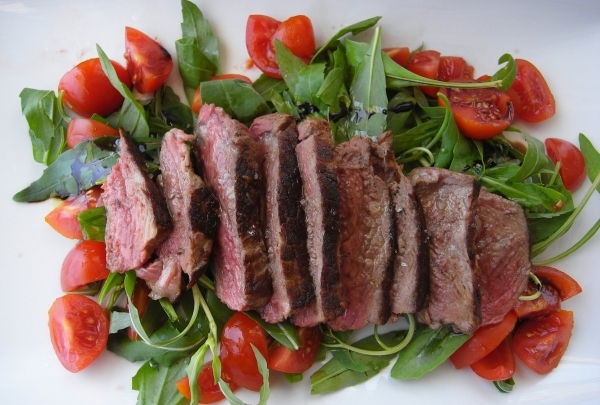 Steak enthusiasts shouldn't miss trying their world-class cuts, like their grass-fed Australian rib-eye. Pair your meal with a glass of wine or a cocktail. 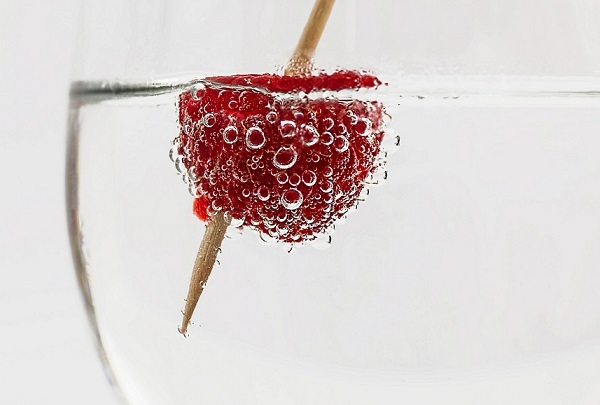 Talented mixologists here use seasonal ingredients and premium brands to create unique blends like The Shapiro Effect (Hendricks gin, sake, celery bitters, cucumber). Head upstairs to Ril's Bar for an after-dinner drink and some live music. Savor dishes like German Crispy Knuckle in an homage to a much-undervalued mainstay - pork - as it's elevated to gourmet heights. 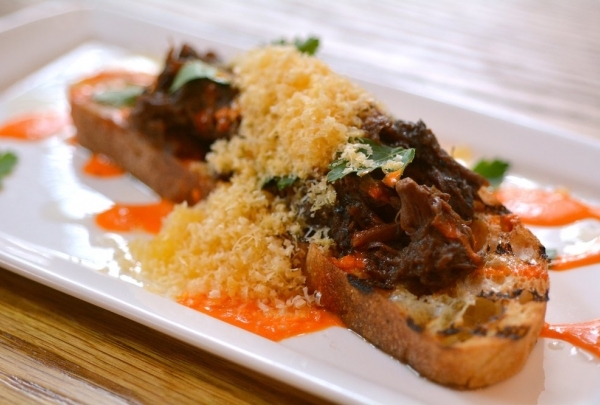 El Cerdo, which translates as “the pig” is a family-friendly restaurant that shines the spotlight on all things pig-derived and is a true proponent of sustainable “snout-to-tail” dining. Discover an incredibly diverse array of porcine preparations crafted by the talented Chef Werner Kuhn, whose nine years of restaurant expertise is evident in every dish. Travel the world on a culinary journey without ever leaving your table, as you choose from internationally-inspired dishes like Pincho Moruno, Marinated Pork Shoulder Steak, Pig Tail Stew, and Japanese Sakura Pork Steak. Share a plate of tapas paired with a glass of fine wine in the convivial, vibrantly-decorated dining room. Their Bubblylicious Brunch, held every Sunday, is a favorite with the regular crowd. They are happy to accommodate larger groups, though it is ideal to reserve a table as it can get very busy. This historic flea market has been a Kuala Lumpur staple since 1928. 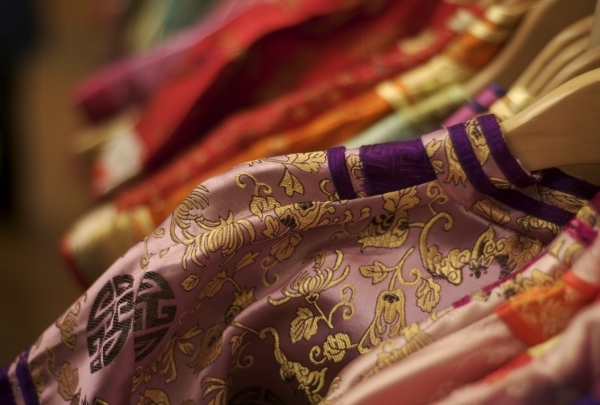 The gorgeous batik textiles are one of a kind treasures to take home. Central Market, a cultural shopping center, is the best place to witness Malaysian culture. A variety of goods are sold here, including handicrafts, souvenirs and art, all at reasonable prices. Amidst the stalls selling souvenirs are small outlets where Malaysian artists display their works. Visitors may even have their portrait painted or order custom-made crafts. Just outside Central Market is a riverside amphitheater, a venue for traditional dance displays, wayang kulit (shadow puppet shows) and more contemporary entertainment. There is no age limit at Breakout, though children under 13 need chaperones, so every and anyone can help solve puzzles and try to escape. Experience a unique night out at Breakout. This escape game features four rooms where the goal is to solve puzzles to get free. With varying difficulty levels and mysterious plots, each room has something different to offer. 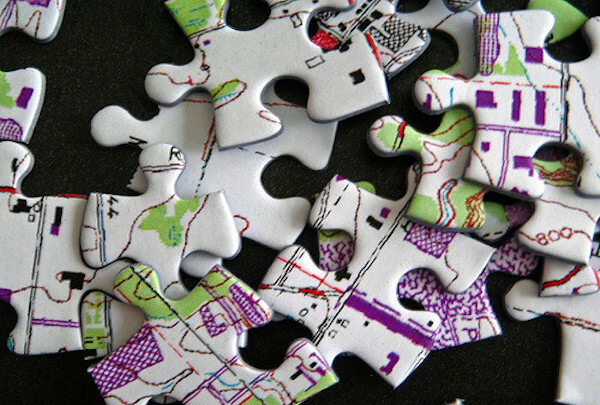 Solve the mystery in under 45 minutes and your team will be free! The games can be played with anywhere from two to eight people. Meet up with friends at the Social at Publika, where you can find good food, drinks and a spacious patio to chill out. The Social at Publika is located in one of the most popular areas of Kuala Lumpur. Since it opens early and closes late, The Social is versatile enough to provide everything from a quick stop for lunch, a great happy hour at the bar, and a comfortable place to grab a delicious dinner or a late-night snack. The menu is large and diverse, featuring everything from wings and fries to curry and roast duck. The bar also has a wide selection of beer and mixed drinks. Stop by to play a game of pool, enjoy a drink with friends, listen to the DJ spin the hottest tracks, or settle in for a sit down meal on the patio. Try the cendol with Jackfruit, called cendol nangka, if you're looking for something sweet but beyond the standard dessert. Wahab's is a little eatery with a big sign outside boasting the best cendol in town. What is cendol? 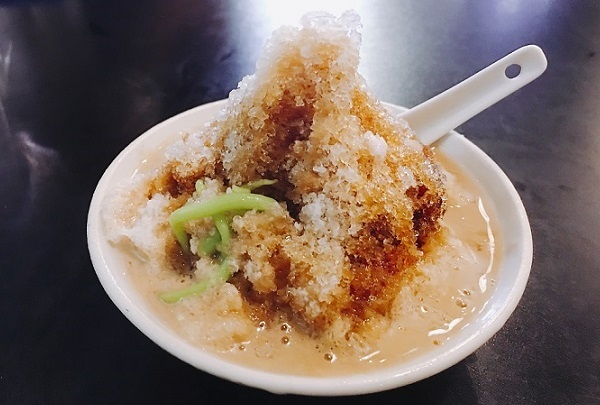 It's a delicious dessert made with green noodle-like rice jelly, shaved ice, coconut milk, and palm sugar. Put that all together and you've got a refreshing treat that's good any time of the day. Is it the best in town? Well, you'll just have to come in and decide for yourself. Pavilion Kuala Lumpur is the place to go for trendy shopping. Enjoy 7 floors of stores and dining in this massive mall. 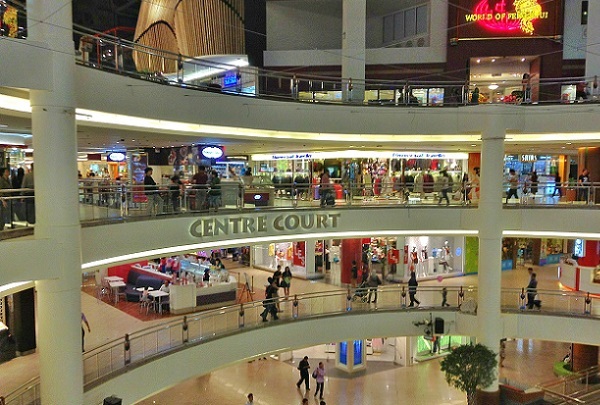 If you’ve come to Kuala Lumpur for the malls, Pavilion is a great place to get started. Located at the end of the Bukit Bintang shopping belt, Pavilion offers 450 retail outlets and dozens of restaurants spread out over 7 floors. Many of the shops are quite expensive - think flagship stores for Gucci, Prada, and Versace - but for fashionistas without a gold card there’s Forever 21, Tangs Department Store, Esprit, and plenty more. A whole floor is devoted to children’s wear and another for spas and salons. Dining options range from the food court to international fine dining, and for entertainment, there’s a cinema, fitness center, karaoke lounge, and bars. Pavilion is also known for its crystal fountain and elaborate Christmas displays. 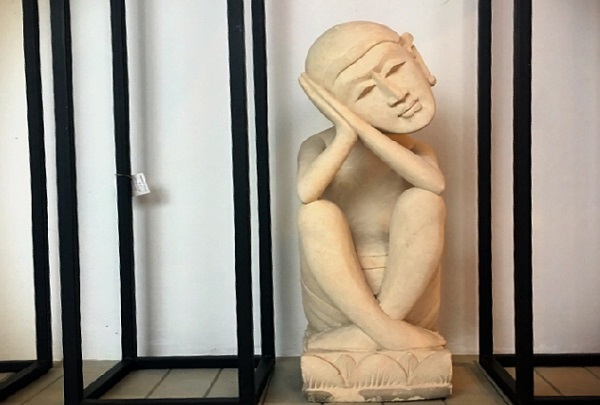 Specializing in Chinese antiques, this shop sells extremely rare and one-of-a-kind goods; you never know what you will find here! 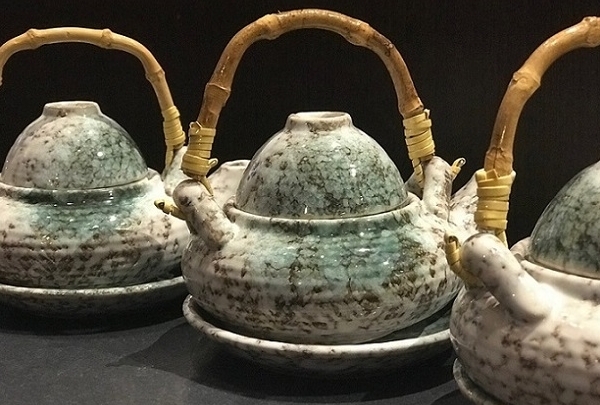 As stated in the name, this well-respected shop located within the Suria KLCC Mall displays and sells a wealth of Chinese antiquities from various dynasties. Exquisite pieces in jade and gilt bronze are the most prevalent items on the shelves here. There are also pieces in ceramic, porcelain and Zitan wood, all of which are unique and would make a fantastic addition to your collection! World-renowned, this store opens its doors to aesthetic Asian clothes you just can't resist splurging on. Bridging the gap between modernity and traditions, Shiatzy Chan is a brand that stands out for its quirky perspective. 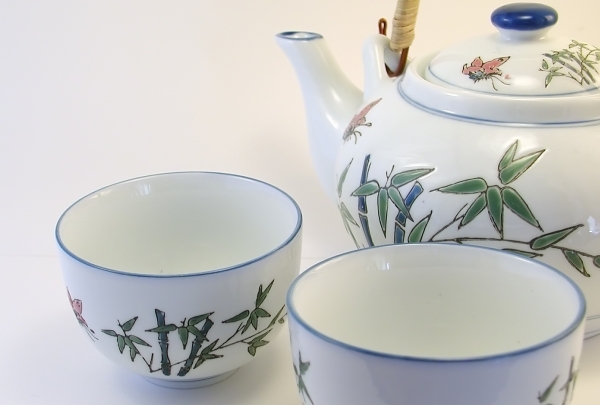 The designer has picked up the best techniques of the West and fused them with the colors and history of China, resulting in the delivery of a truly unique and intricate design sewn to perfection. The aesthetic statement pieces are matchless in beauty and elegance. Her works of art have been appreciated by customers and fashion enthusiasts all around the world. Traditional art meets fashion at Jadi Batek Gallery. 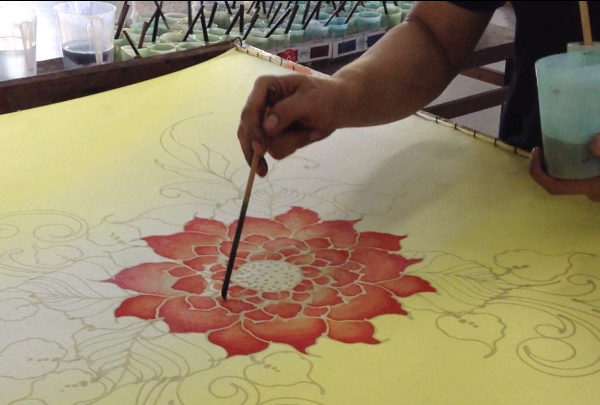 Carrying on the legacy of Malaysian traditions, the artisans at this workshop and store use a traditional process to make their batik designs. Visitors are welcome to create their own masterpieces here as well. This store re-interprets an age-old art into modern “everyday” designs suitable for every occasion. This shop sells hand-painted batik fashion. 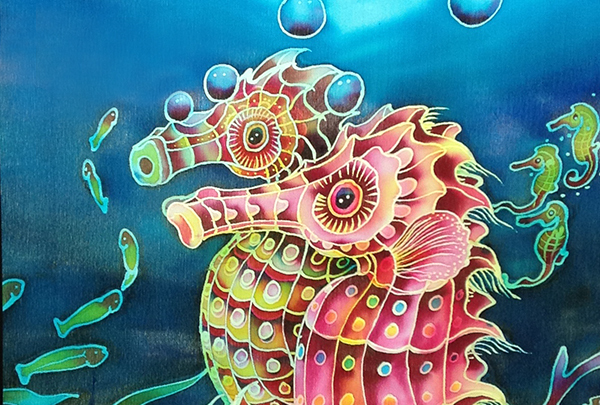 They also host batik making demonstrations and DIY batik painting classes for adults and children. Shoppers will be blown away by the intricate details found on these unique fashion items. 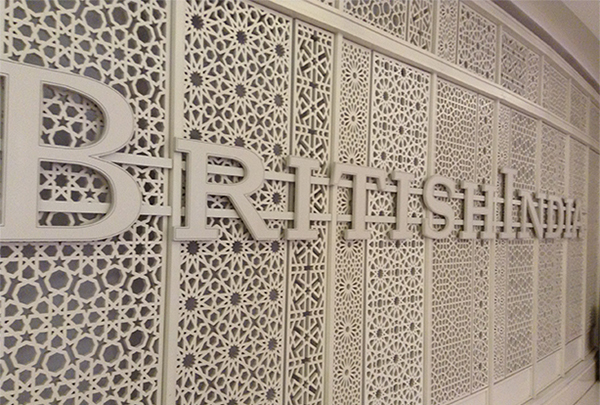 British India is clothing and home furnishing brand inspired by the grand romance of the colonial era. A homegrown lifestyle brand offering timeless fashion from luxurious linens and classic cottons for men and women as well as home furnishing from signature limited edition pieces to accentuate your home. It makes a unique one-stop shopping experience. 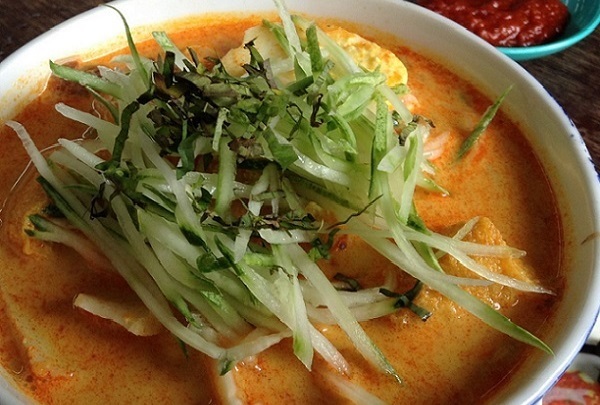 Delicious Nyonya cuisine in the heart of the city. Dubbed as “the Nyonya place” to go, LimaPulo has a unique retro decor and serves Nyonya dishes, including their award-winning Curry Laksa. Friendly cook Uncle John is fantastic and serves family recipes. Just a stone’s throw away from the hotel. This restaurant offers an eclectic mix of culinary options in an elegant setting. The moment you step into Ruyi & Lyn, you will be dazzled by the red carpet runway and spotlight that shines down on entering guests, making them look like stars. Captivating food is only part of the reason to drop by. Do check out the iconic Ruyi’s Sushi platter, which has gained some fame on Instagram. Other favorite dishes include Nasi Lemak, Hainanese chicken rice and mango sticky rice. 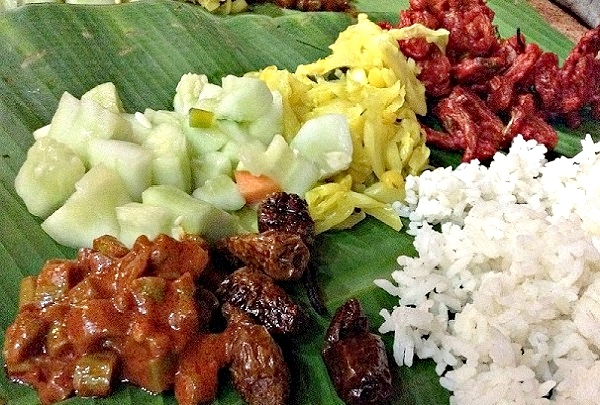 The place to go for a Banana Leaf Rice and to discover a local food culture. Savor authentic BLR! Enjoy their signature banana leaf rice served with three types of vegetables and a delicious curry, which can be savored by eating with your hands. Don’t miss the fried bitter gourd and poppadoms! Try and avoid peak times as it gets very busy. The largest Islamic arts museum in Southeast Asia. Tranquility surrounds you as you enter the museum. 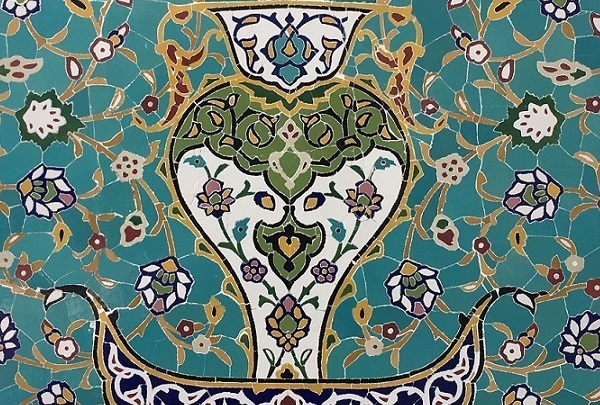 Housing more than 10,000 artifacts, the Islamic Arts Museum also has a great collection of Islamic literature. From the tiniest pieces of jewelry to the scaled model of Masjid al-Haram in Mecca, you will be awed by the exhibits. The go-to mall for IT and Tech devices and supplies. Your one stop destination to fulfill all your digital lifestyle needs at exceptional value! Over 500 retail outlets where you can find a comprehensive and wide selection of IT items - laptops & PCs, PDAs, IT accessories, computer games, digital cameras, mobile phones, scanners, and projectors. 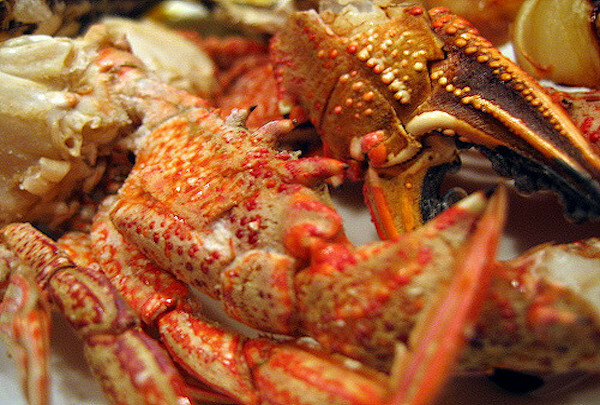 Locals flock to Nong & Jimmy for it's famed charcoal-grilled fresh crabs. 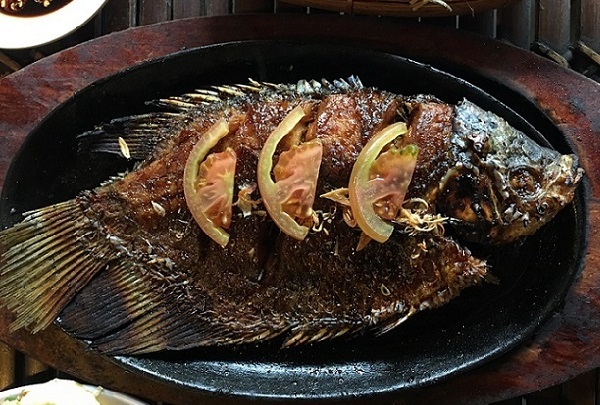 This restaurant specializes in serving grilled fresh seafood 'au naturel' accompanied with a home-made hot-spicy sauce and peanut sauce that keeps diners who frequent Nong & Jimmy coming back for more. While the BBQ pit is only lit up in the evening, the restaurant serves plenty of Thai-inspired creations for lunch. Relish indigenous street food from India to Vietnam with a scenic view of the KLCC Park’s musical fountain. 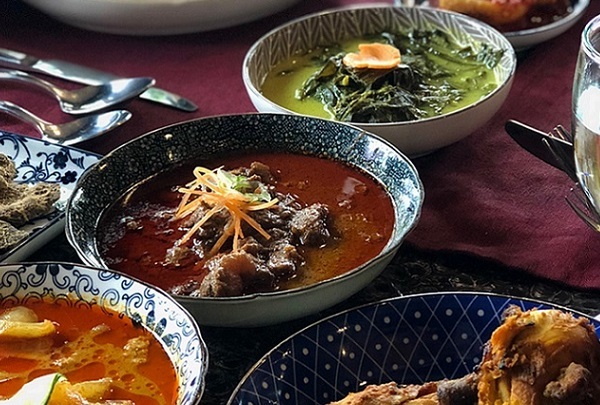 Helmed by Chef Will Meyrick who is a restaurateur and a host of Asian Food Channel's Back to the Street Jakarta, Mama San Kuala Lumpur is the third restaurant he opened after Bali and Hong Kong. Decked with a colonial time Shanghai in the 1920s interior and a wall-to-wall mural of the stylish Mama San, the restaurant offers an intriguing array of regional street food of Asia. 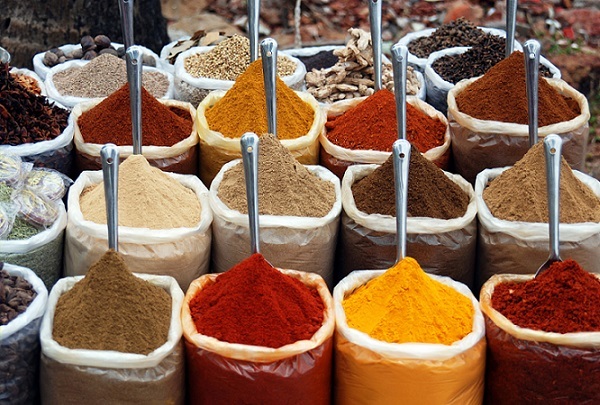 Discover the secrets of authentic Malaysian recipes in this hands-on cooking class. At LaZat, learn and appreciate the true spirit of Malaysia through its delectable fusion of diverse food and food culture. Different cuisine classes are taught each day of the week, from vegetarian fare on Monday and dishes with a Malay, Chinese, Mamak or Peranakan slant on other days. Classes are held in a 130-year old Malay wooden building nestled in the greenery at the edge of the city. This walking tour introduces visitors to the various cultural and historical hotspots in the city. 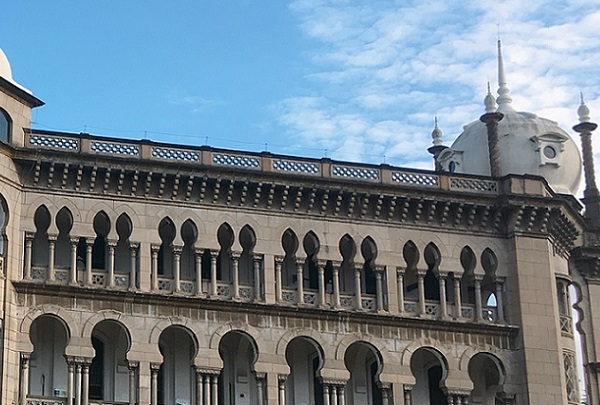 Gain insight into some of KL’s most important historical landmarks during this 2.5 hour walk. The tour takes in 11 heritage buildings and sites located around Dataran Merdeka. The gathering point for the tour is at KL City Gallery. Register in advance as places are limited and admission is free. The best of the world's seafood, flown to Kuala Lumpur for your enjoyment. 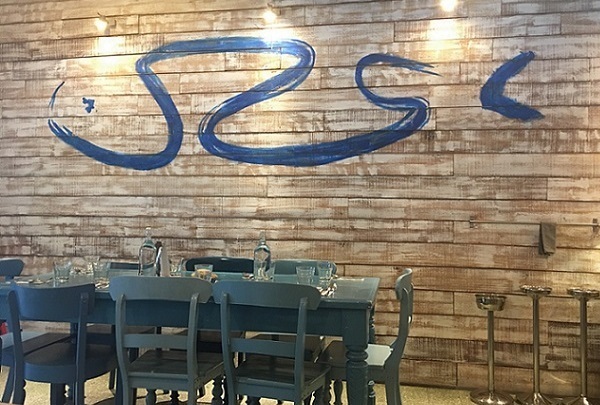 This little gem serves beautifully and artistically presented western and Malaysian delights with traceable and sustainable seafood sourced directly from the fishermen and oystermen when possible. Do try the Laksa Mussels and the awesomely fresh oysters. A relatively new kid on the block, Duddha serves modern interpretations of Southeast Asian cuisine. Duddha is a comic inspired character and her likeness decorates the walls of the restaurant. Modern decor with subtle Asian touches, like mahjong tiles at the bar counter adorns the interior. Let your palettes run wild with experimental dishes like wagyu beef tartare with watermelon and sous vide duck curry with passion fruit, raw cauliflower and cherry tomatoes. There is always something for everyone at Suria KLCC. 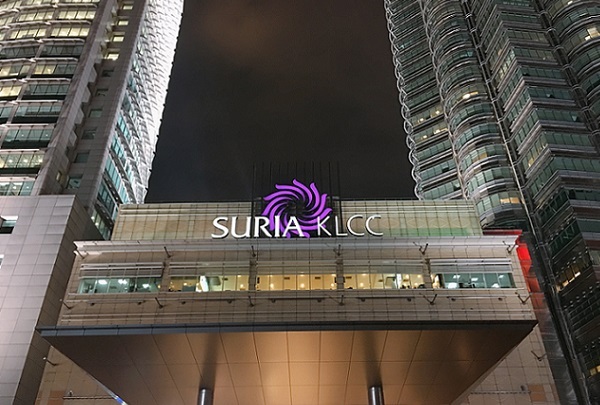 Suria KLCC is a landmark destination for shopping, entertainment, restaurants complete with a concert hall, an art gallery and a science discovery center under one roof. 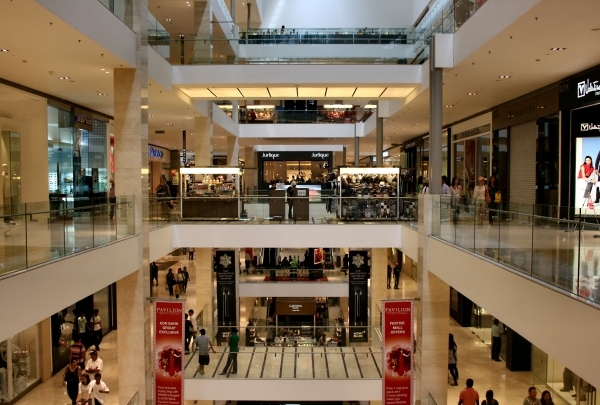 With six levels of retail outlets, each level has its distinctive character and style. Tired of shopping, just chill at any of the restaurants overlooking the scenic park with its dancing fountain. 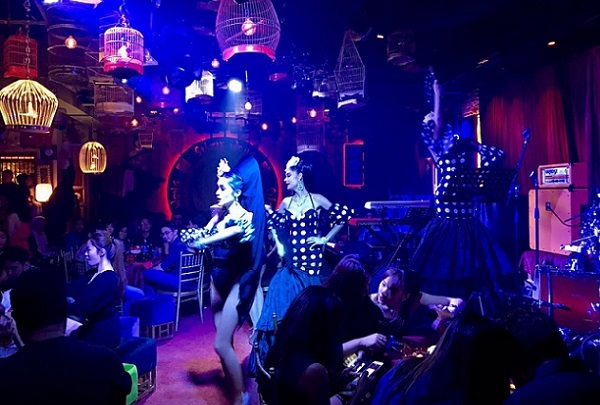 Visit this exclusive speakeasy with highly entertaining live shows. 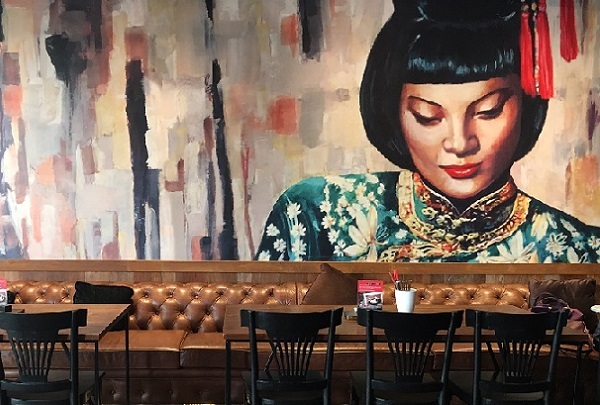 Featuring a historical concept inspired by Hong Kong’s east-meets-west culture and tucked away in the basement of one of KL's oldest commercial buildings, Suzie Wong is a unique outlet that KL-ites have yet to discover. Featuring outrageous cocktails with a touch of local flavor, ask for their signature cocktail served under a glass dome over a mini dimly lit plate. Let out the kid in you by enjoying thrilling rides and activities meant for all ages. 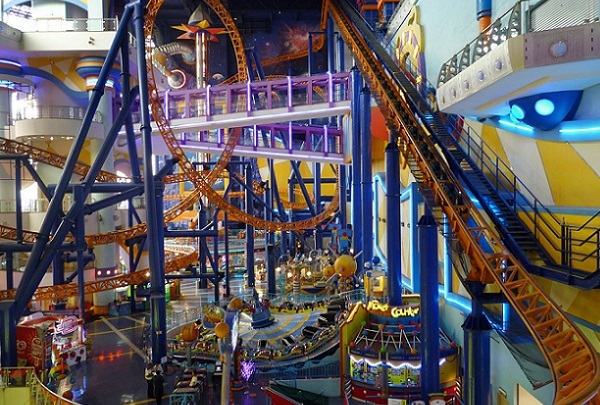 This is Malaysia’s largest indoor theme park, with 133,000 square feet dedicated to fun & excitement. The park features a variety of adrenaline pumping rides for the thrill-seekers to enjoy at the Galaxy Station. You can also spend hours leisurely strolling through the magical Fantasy Garden for those who prefer something less fast-paced. Delivering the concepts of environmental philosophy and environmental ethics through the love for food. 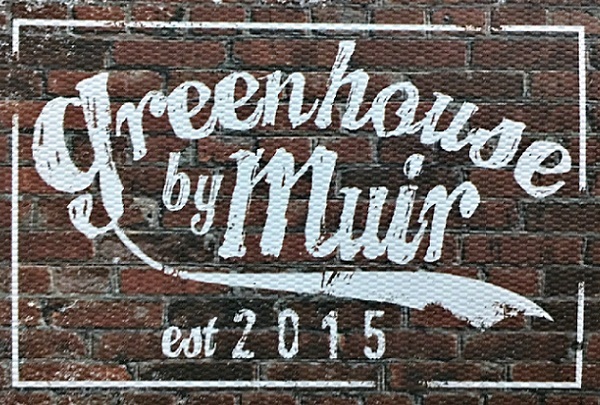 Housed in a 2-story building, the Greenhouse is surrounded by trees and features several dining options under one roof. 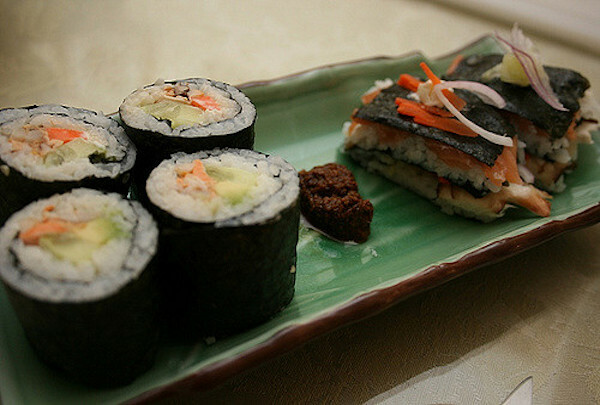 Kuroshio offers Japanese street food in a warm market place ambience whilst Minu serves contemporary Japanese cuisine. Brycg is a soul food restaurant serving up vibrant Cajun flavors and The Deck is a lounge and bar. Evendough offers baked goodies. 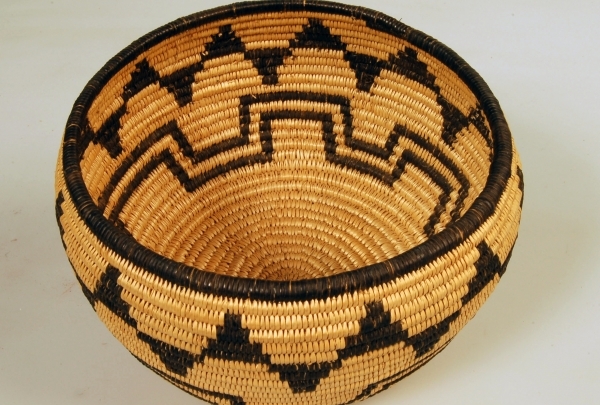 This is a great district to buy authentically Indian wares. Alight at the last monorail stop to KL Sentral and you will know that you have arrived in Little India because of its vibrantly one of a kind environment. When you are there, try the banana leaf rice with curry and a lassi or check out the various stores selling saris, glass bangles, spices and more. A “must visit” destination store for its endless discounts and deals! 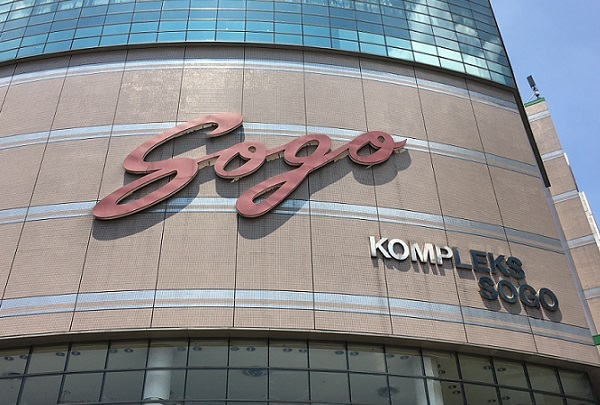 Strategically located, Sogo is one of KL’s leading retailers with over 700,000 sq. feet of space and has everything you need or want plus discounts almost daily. The lower ground floor is occupied by a supermarket whilst the upper floors are occupied by the ladies, mens, children and household departments. A place where you can find plenty of local delights to satiate your cravings. 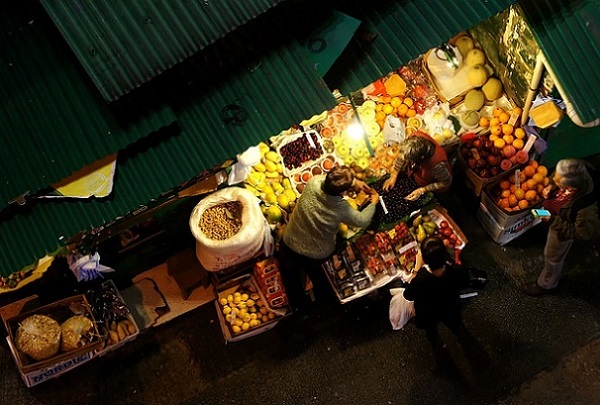 No visit to KL is complete without a visit to any one of these elusive night bazaars that feature delicious indigenous foods and a glimpse into the intriguing local culture. The Pasar Malam Jalan TAR takes place every Saturday, with something for everyone or ask our Navigators for a recommendation. When on Jalan Bellamy, stop by Stall No. 3 for a foolproof dish of grilled fish and seafood. Set on a hill, the rustic Kedai Kak Jat offers a multitude of marinated seafoods wrapped in banana leaf and left to sizzle on a hot plate. The result is a tantalizingly crisp brown-skinned fish that envelopes the white and juicy flesh within. Grab a few of these, order some rice and side dishes, pick your choice of sambal and you’re good to go. 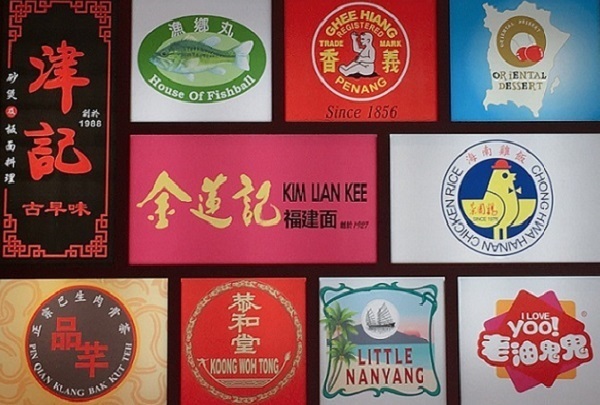 A one-stop destination for some of Malaysia's favorite heritage cuisine. 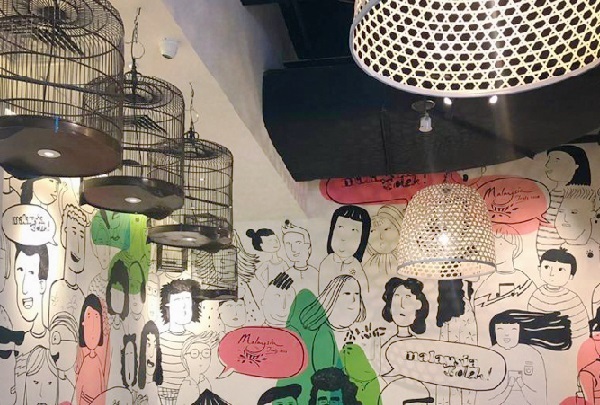 A luxurious version of a food court, three generations of "hawkers" converge to cater the best of KL’s Chinese street food that will appeal to pork lovers. With a street-like ambiance, make sure to navigate around to see all the glorious hawker food favorites, from Penang duck egg fried kway teow to fish head meehoon. Visit this ultra-chic rooftop bar that boasts a 360° view of the city’s skyline. Comprising of a fabulous bar, an Italian ristorante and a whisky lounge Marini's on 57 has it all. Drop by for a glass of exclusive wine from an extensive list or sip on signature cocktails created by award-winning mixologists as you soak up the impressive views of the city. Find everything under one roof, from fashion items and food to entertainment and an art gallery. 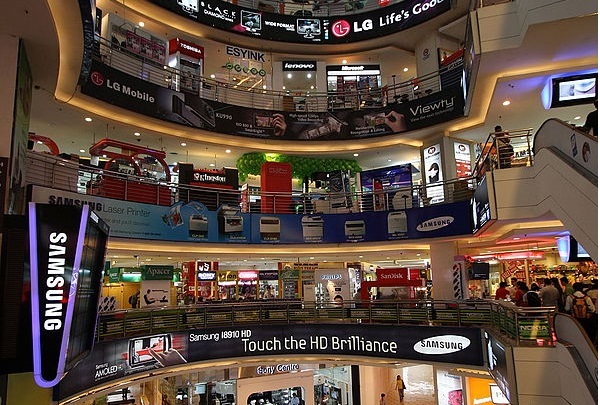 Visit one of Asia's largest mall strategically located between KL and PJ. Explore over 400 retailers. You'll find unique gifts, tasty treats and a variety of entertainment options. Swing by this former brothel turned hip café specializing in charmingly crafted comfort food. A café that retains its old-world Chinatown charm, this eclectic hipster hangout with a rustic look is one of the most instagrammable spots in the city. The outdoor area shines with the building’s original design. If only these old walls could talk, what tales they would tell. An all-time favorite Hainanese ‘kopitiam’ or coffee shop that has been around since 1928. Reasonably priced delicious food makes the restaurant popular amongst the locals. 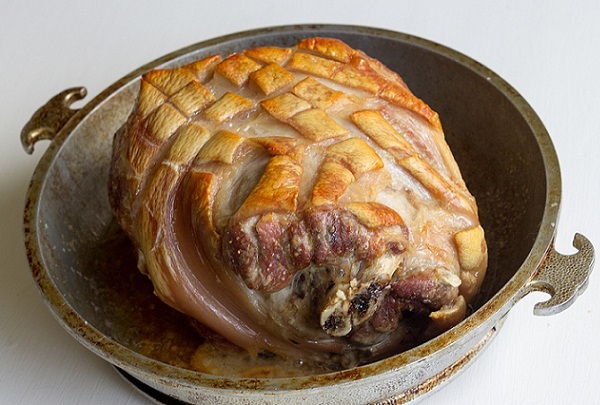 Must order dishes include breakfast toast and eggs, pork chop, and weekend roast pork. Do take home the delicious preservative-free homemade kaya. A great place for your BLT - breakfast, lunch and tea while its colonial era décor and ambience makes it Instagram worthy. Experience Minangkabau's fine dining at its best. Savor a delicious range of authentic Minang cuisine prepared using traditional recipes. Though the dishes are small, they are reasonably priced and you can taste as many as you like. Highly recommended are the signature 'rendang daging', 'daging cincang sapi' and 'terong tempeh balado'. The place to savor hearty Japanese set lunches and contemporary Japanese dinners. Chef/Managing Director Tatsuo Takebayashi will blow your mind away with his interpretations of contemporary Japanese cuisine. Must try dishes include ‘cold tomato umami jelly’, ‘salmon tataki with jalapeno sauce’ and ‘white fish with XO salsa’. Be at peace with nature amidst a tropical rainforest right in the heart of Kuala Lumpur. Traipse along the canopy walk and immerse in the sights and sounds of this rainforest. Walk along the paved paths of of forest floor to enjoy the beautiful flora while the sun streams through the leafy shade above. 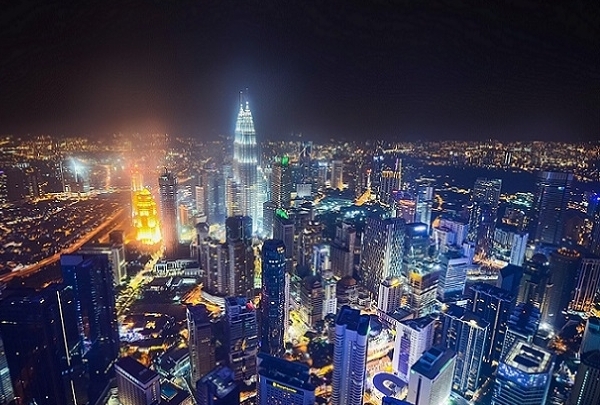 A Breathtaking experience observing Kuala Lumpur from 300 meters (984 feet) above the ground. See the panoramic view of Kuala Lumpur from a glass box that occupies the sky deck of KL Tower. Fun for the adventurous and a bit scary for the acrophobic, it worth the wait to get into the Sky Box. Visitors can also choose to visit the Observation Deck with its stunning 360o view of the city. 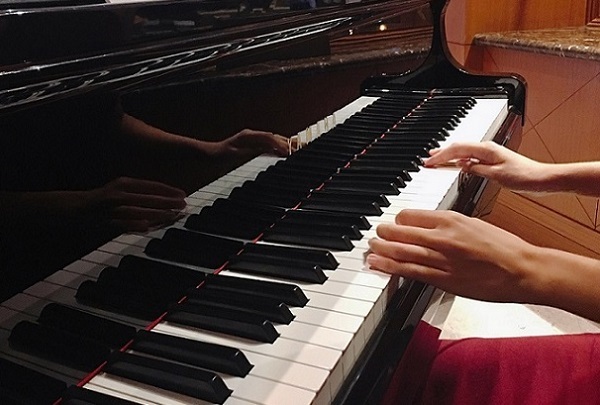 Discover Evenings at Renaissance with Singaporean singer-songwriter Tanya Chua and her special curated cocktail menu. 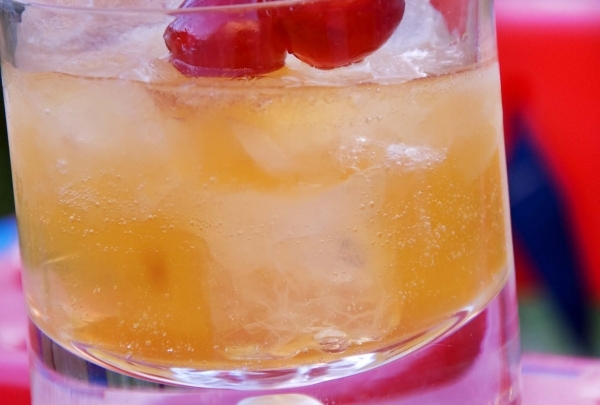 Handpicked by our brand ambassador herself, these cocktails are inspired by destinations that fueled her music career. Grab a glass of Harbour Ren, Ren Library, 5 Spice Mojito and Shanghai Gentleman every evening at Mezzo Bar. 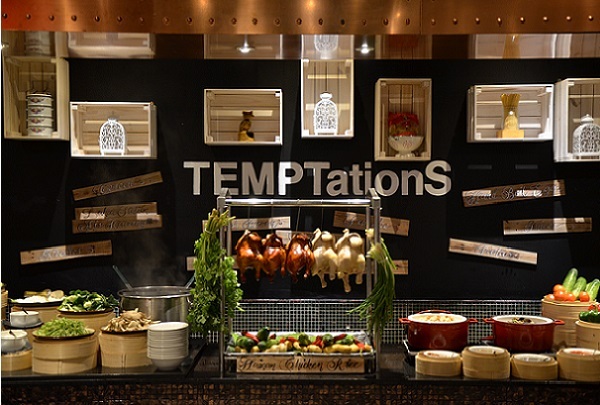 Break your fast with a sumptuous local feast featuring traditional Malay specials and authentic local favorites this upcoming Holy Month at TEMPTationS!